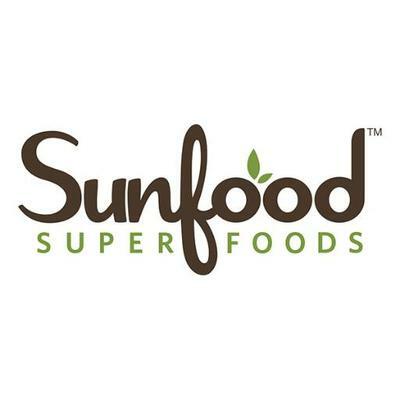 Since 1995, Sunfood Superfoods has been the world's premier source of raw, organic, non-GMO superfoods and cutting edge nutrition information. 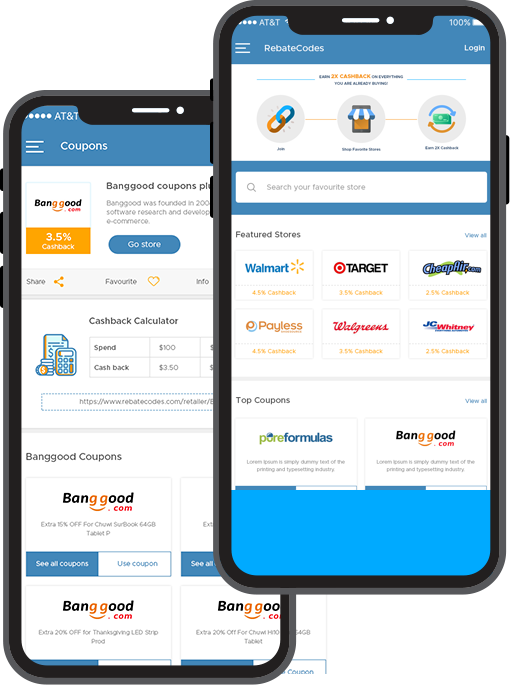 Sunfood strives to provide the most nutritious and highest quality foods from around the world, and a wealth of helpful information to lead a healthier lifestyle. Sunfood's products are inspired by the principles of sustainable agriculture, living in harmony with nature and ethical global cooperation. Our aim has been, and will continue to be, to lead the way in promoting the personal and planetary benefits of raw organic superfoods.